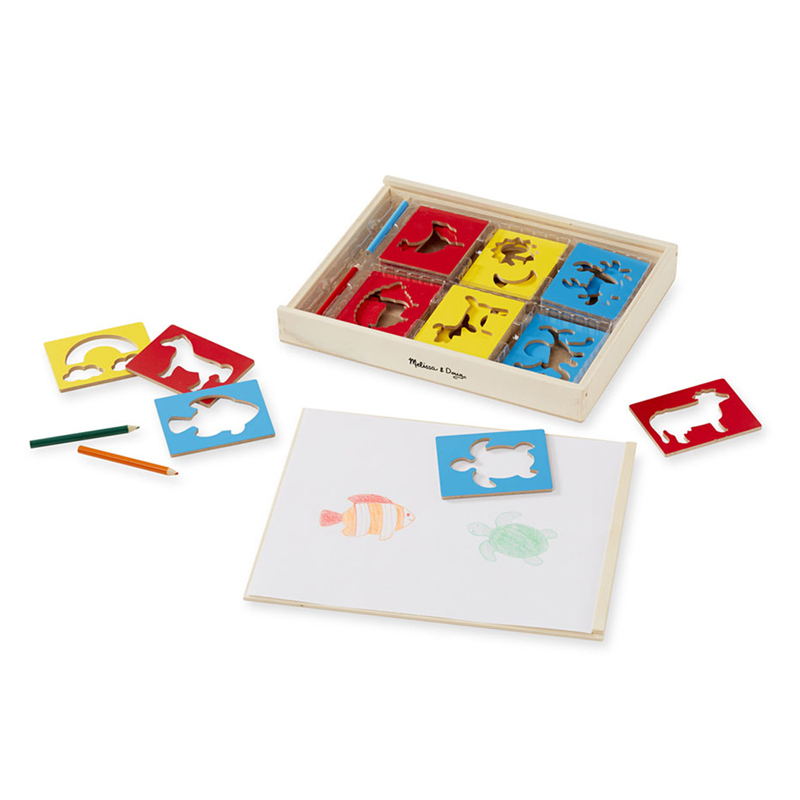 Children will have endless fun expressing their creativity and making up stories with this expansive set of wooden stencils. 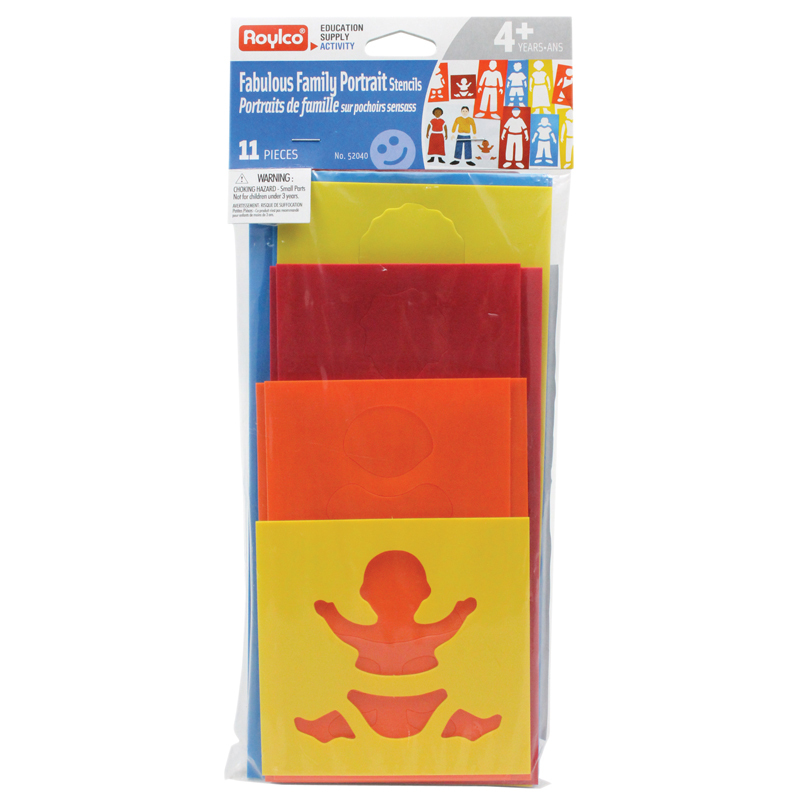 The sturdy stencils come in three themed groups: farm, home, and ocean; a rainbow of colored pencils provides plenty of ways to personalize. 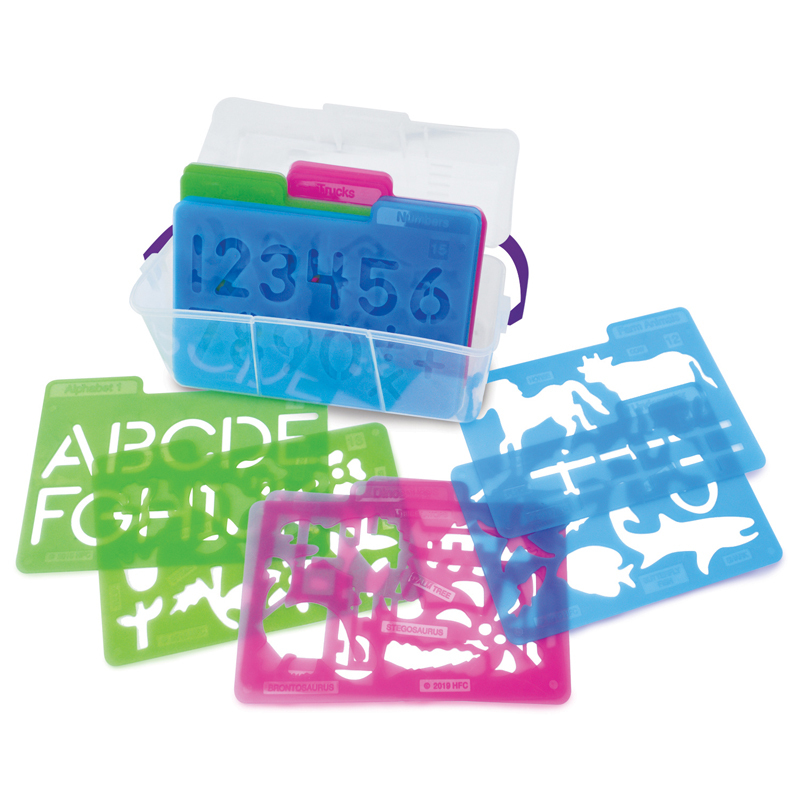 A great way to promote fine motor skills, storytelling skills, and more. 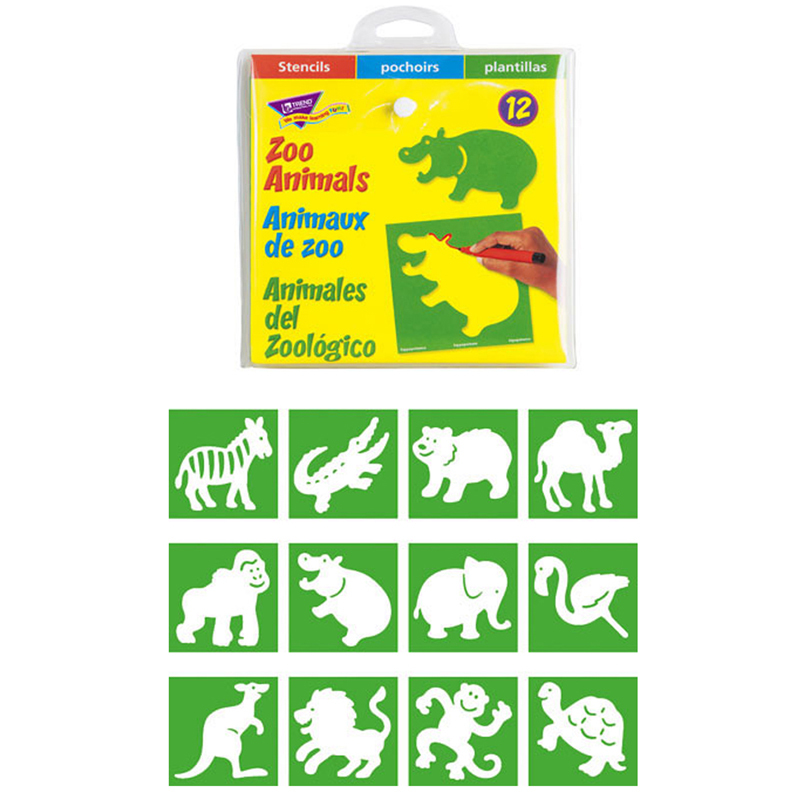 Set includes 27 themed stencils and 4 colored pencils. 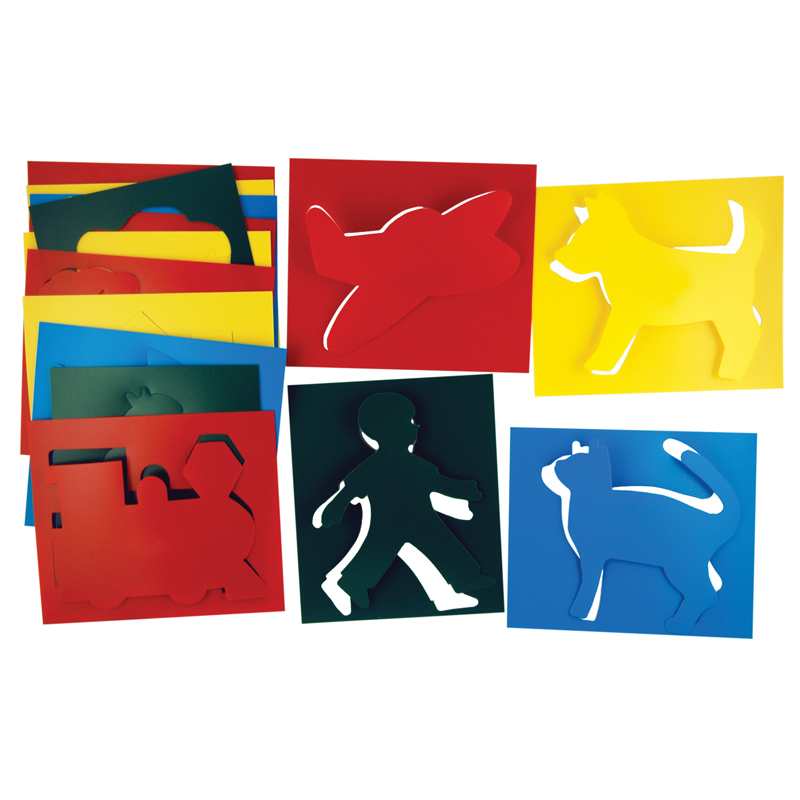 The Wooden Stencil Box can be found in our Stencils product category within the Arts & Crafts.